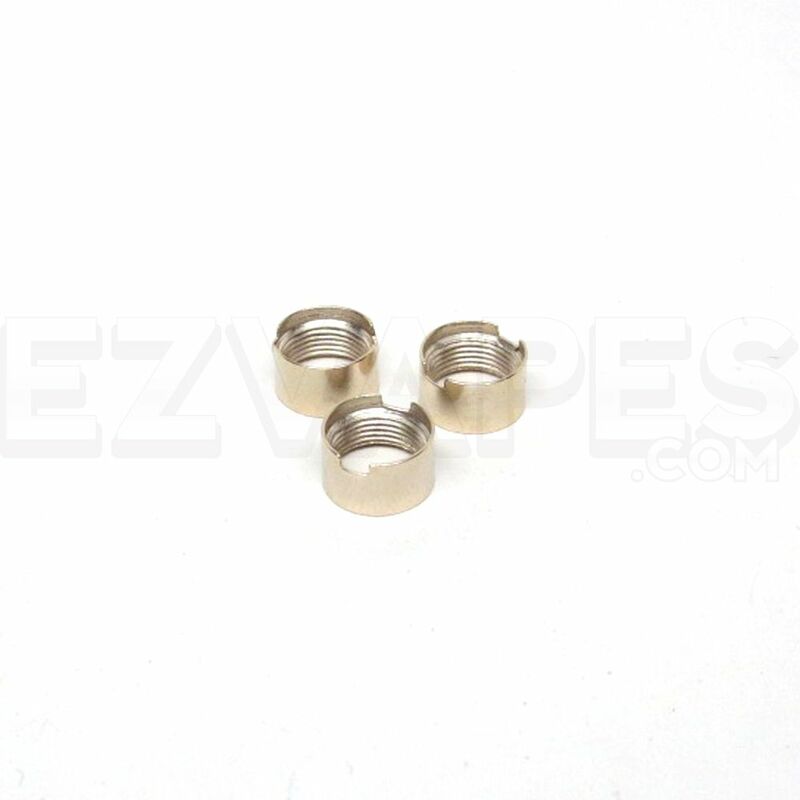 The 510 Thread Magnetic Connector Ring is a replacement magnetic adapter ring that is designed for use with most 510 threaded compact cartridge battery vaporizers. 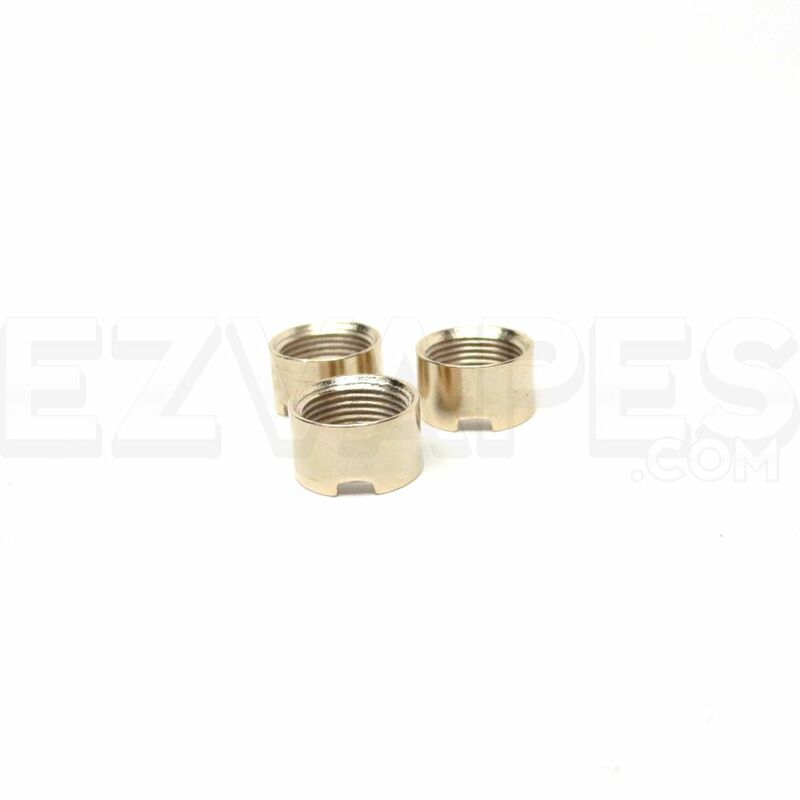 These mini magnetic adapters thread directly onto the bottom of your 510-threaded essential oil cartridges (including most pre-filled) and then the internal magnets create a secure connection to the battery. Forget about refilling, simply attach an adapter to each of your cartridges and once one is empty simply pull it out, drop in a new one and your ready to vape again in just a few seconds.